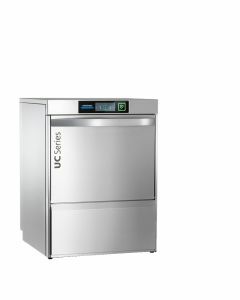 Introducing the new Winterhalter UC-S Bistro Washer, part of the new Masterpiece collection. Completely revised from the outgoing model and with every detail refined. Now with a 2 year parts & labour warranty. 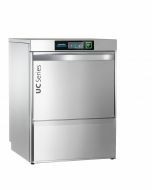 Developed with an eye to the future the new Winterhalter UC-S Bistro Washer is equipped with the latest technology and can be connected to digital networks. 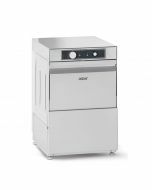 Made with German build quality, it meets customers needs across the board, whether in bars, cafes, bistros, restaurants or bakeries. Sparkling and hygienically clean. Visually unblemished. 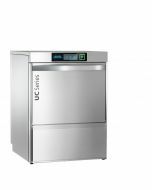 The Winterhalter UC-S Bistro Washer guarantees perfect results. 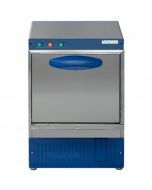 For the highest standards of cleanliness and hygiene, alongside the highest standards of quality and reliability. 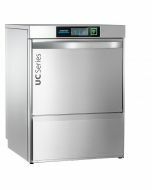 The Winterhalter UC-S bistro washer is prepared for the future: A clear user interface with self-explanatory pictograms features gesture control we all know from smartphones. The display responds sensitively and is also easy to use when wearing gloves. The surface is made of glass and is very robust, tested under extreme conditions. 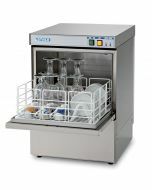 Every UC-S Bistro Washer has Winterhalter VarioPower fitted as standard: the automatic variable water pressure regulation in combination with the selected washing programme ensures that fine dishes are washed at low water pressure, while sturdy dishes are washed at higher water pressure. 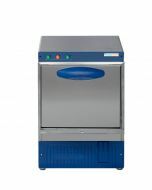 Winterhalter Bistro Washers are specialist commercial washing systems. 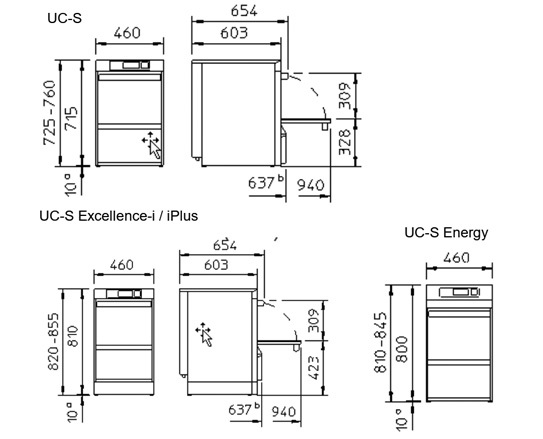 Our expert consultants have a wide range of knowledge on these machines, their configurations and applications. Together, we can analyse your washroom process, plan your needs and choose the optimal equipment. We can even plan your installation and provide training to your staff. 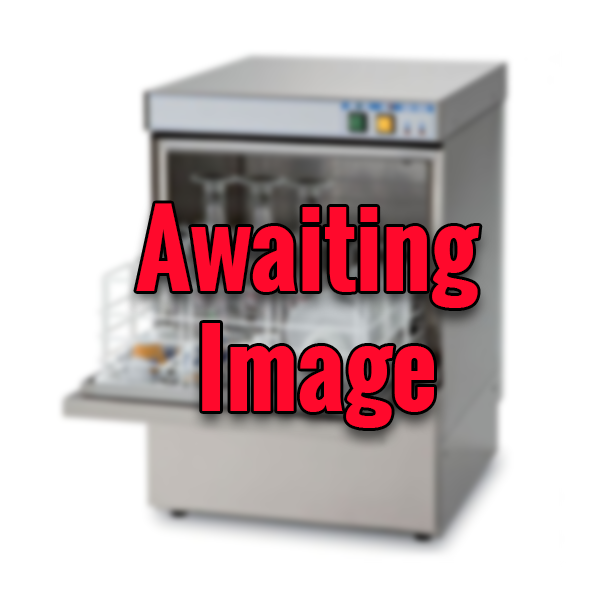 When it comes to glass washing, we’re always there for you.